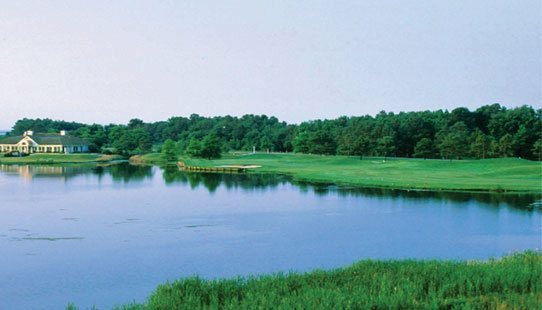 Ocean Resorts WWCC Golf Club is an 18 hole championship golf course offering a variety of links styled and tree-lined holes. 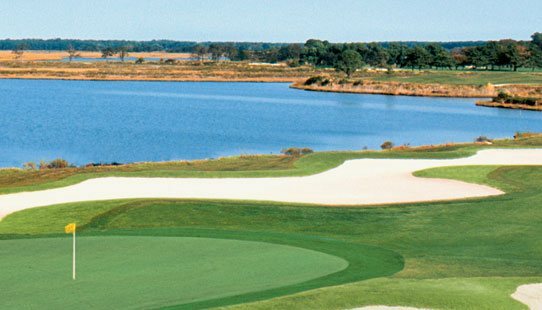 Donated to Wor-Wic Community College in 2008, this newly renovated par 72 course located just 6 miles from Ocean City, MD, presents one of the most challenging designs in the area. 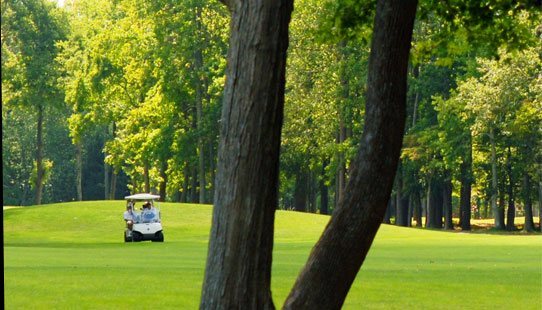 With ample water, sand bunkers, tree-lined fairways and undulating greens, the course will showcase your skills. 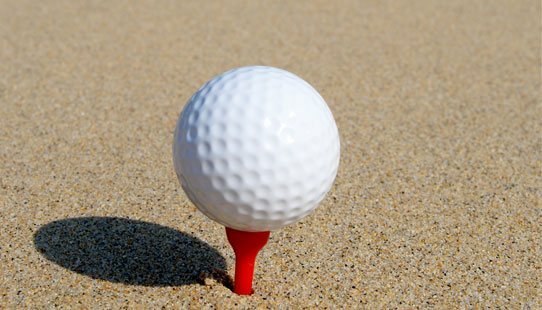 Our three sets of tees will make Ocean Resorts an enjoyable experience for golfers of all skill levels.